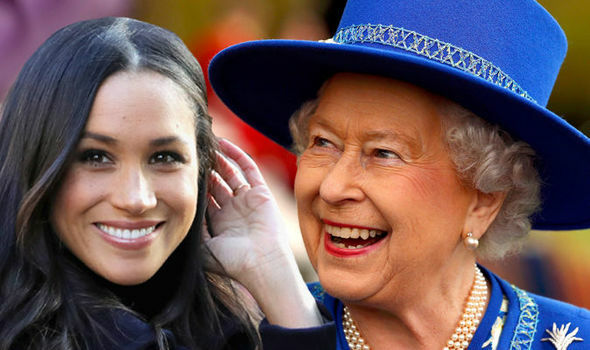 THE Queen burst out laughing when she received her first Christmas present from Meghan Markle which kept “her dogs company”, it has been reported. 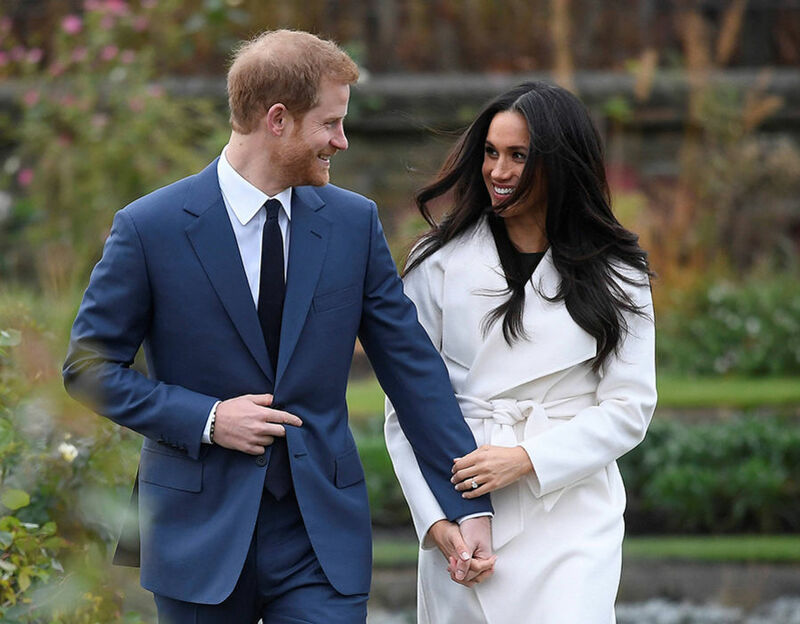 Meghan Markle spent her first Christmas with the Royal Family at the Queen’s Sandringham Estate. 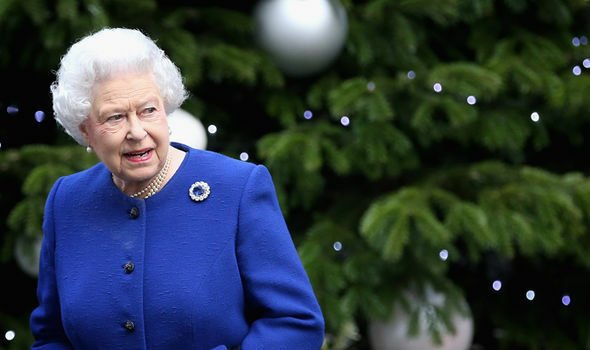 The Royals exchanged gifts on Christmas Eve because of their German ancestry tradition. Despite being cheap, Meghan’s novel choice of gift was a great success. According to a royal source, Prince Harry’s bride-to-be bought his grandmother a singing toy hamster. But before Her Majesty had time to fully look at the gift her corgis snatched it from her, causing the Queen to erupt in laughter. 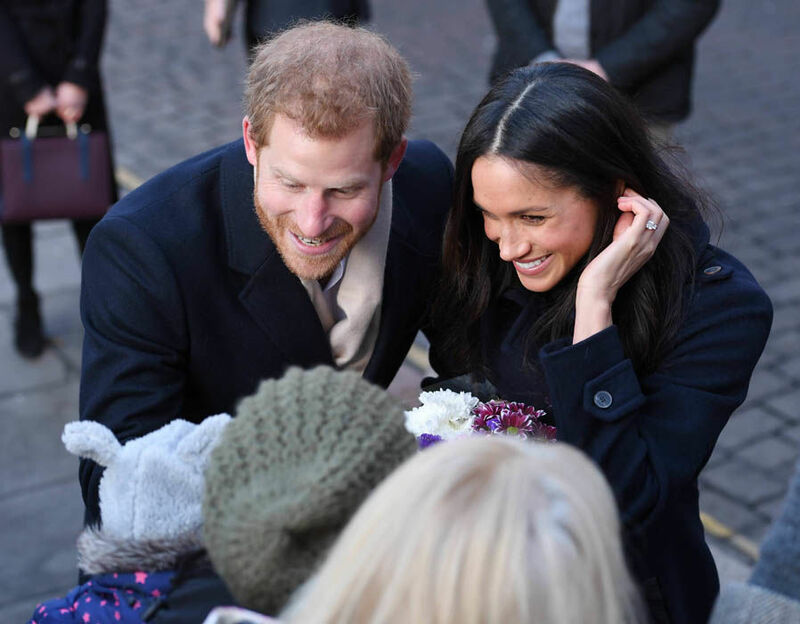 The source told the Daily Star Online: “Meghan bought a little hamster that sings with a little rope for Her Majesty. “It was so funny, especially when the corgis tried to take hold of the toy. The source went on to add that the Royals laid out all of their presents in a particular way on Christmas Eve. 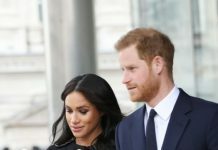 In a guest appearance on the BBC’s Today programme earlier this year, Prince Harry was quizzed on how the 36-year-old Suits star had coped with meeting the “in-laws”. 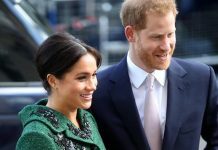 The fifth-in-line to the throne revealed the Royals “loved” having Meghan join them for Christmas – in a break from tradition which normally dictates only married couples spend Christmas with the Queen. 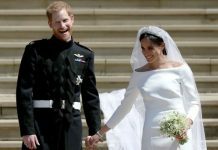 And Prince Harry revealed the couple stayed at Anmer Hall with his brother Prince William and the Duchess of Cambridge. Harry said: “It was fantastic, she really enjoyed it. The family loved having her there. “There is always that family part of Christmas and there’s that work element as well. “And I think together we had an amazing time staying with my brother and sister-in-law. We were running around with the kids and Christmas was fantastic. He went on to say: “I think we’ve got one the biggest families I know and every family is complex. 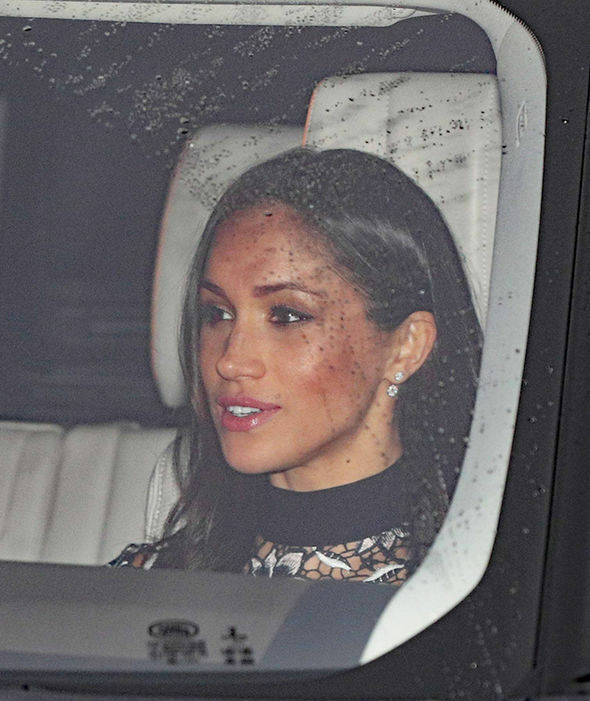 Meghan may not yet be a member of royal family but she was treated like one after sitting down to a Christmas meal with the Queen, Duke of Edinburgh and their extended family. 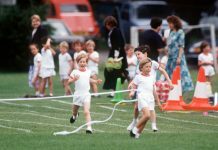 Harry is thought to have introduced his fiancee to relatives including the Prince and Princess Michael of Kent, the Duchess of Gloucester and Princess Alexandra. As well as Buckingham Palace, Meghan also joined the family for their traditional Christmas Day service and festivities in Norfolk. 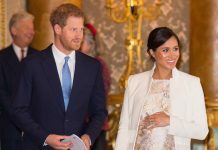 Previous articleMeghan Markle To Have A Female Bodyguard Like Kate Middleton, Princess Diana?